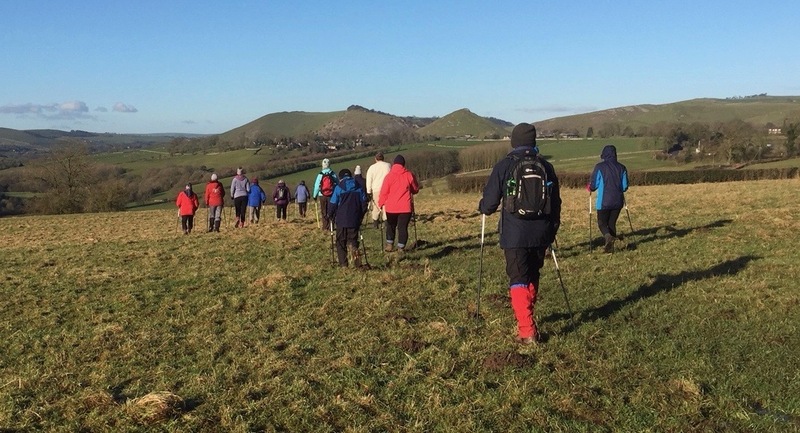 Are you looking to join a walk at the NWUK Rustic Weekender? Are you Nordic Walking for years but have no Freedom Passport? 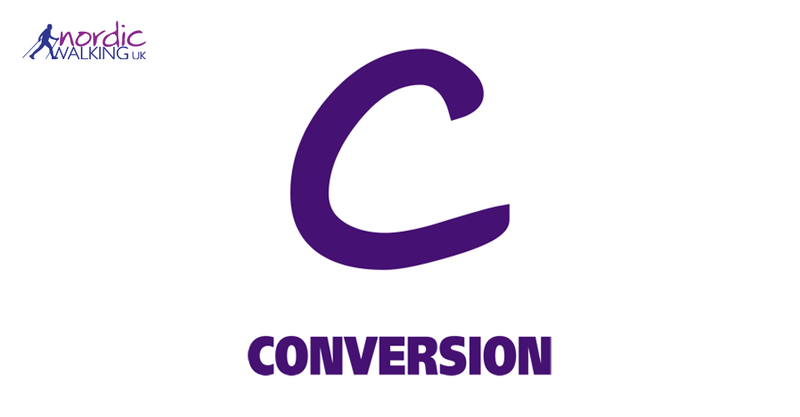 Sign up for this conversion walk and we we will work together to ensure that you understand the NWUK 4-gear teaching methods and terminology. I started Nordic walking nearly 10 years ago when I moved into Thorpe. 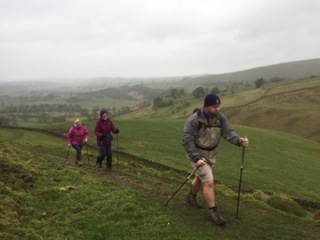 I have always been active but wanted to do an outdoors activity with the Peak District on our doorstep. 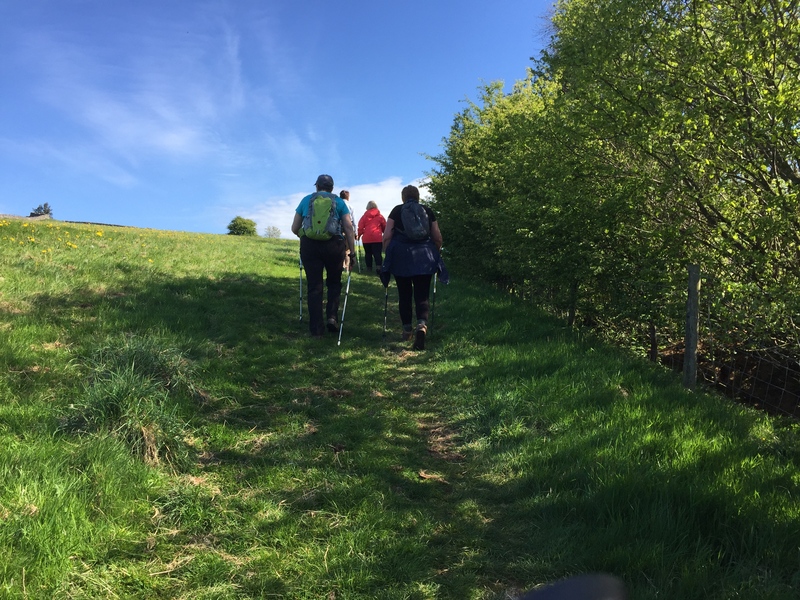 "Nordic Walking turns a walk into a workout walk"